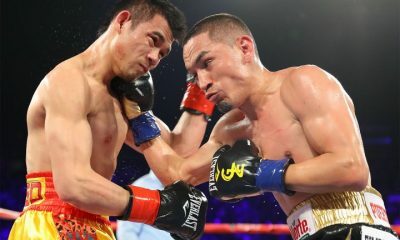 Srisaket Sor Rungvisai-Juan Francisco Estrada rematch headed for April 26 in L.A.
You can stream Rungvisai vs Estrada II via NowTV. 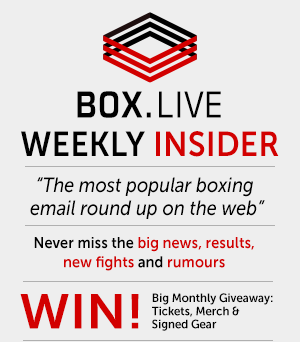 They allow you to stream Sky Sports boxing cards via their app, based on a 24 hour, weekly or monthly passes. You’ll also get access to 11 Sky Sports Channels during your pass period. 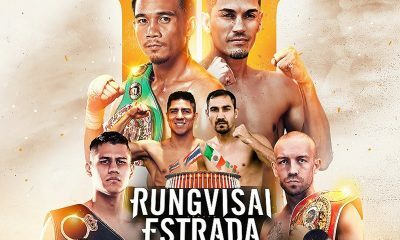 They also do a monthly smartphone only pass for £5.99, which is great if you need to catch Rungvisai vs Estrada II on the move. 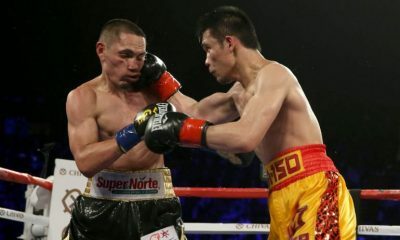 Existing or new Sky Sports subscribers can stream Rungvisai vs Estrada II, and all Sky boxing cards, via the Sky Go App. This is free is you’re already a Sky Sports TV customer. 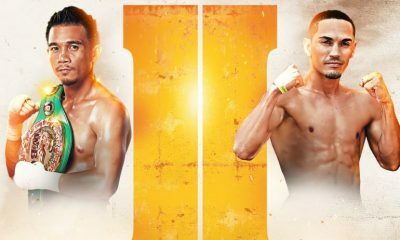 It’s available for Apple, Android, Firestick, Roku and games consoles. 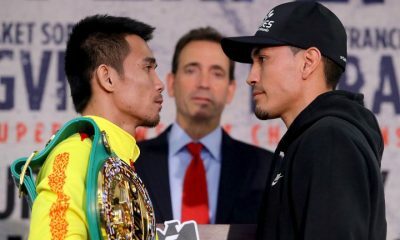 You can stream Rungvisai vs Estrada II via the DAZN app and platform. 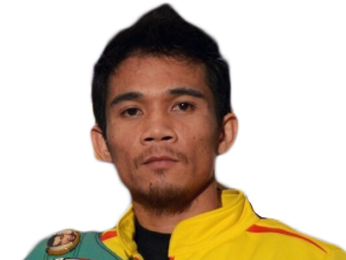 You can download the app for PC, Apple, Android, Fire TV, Roku, your Smart TV and many others. 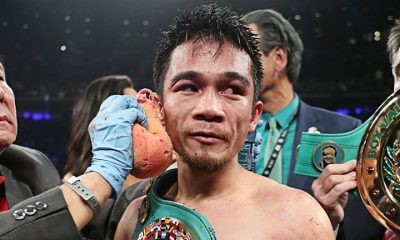 Note: You save over 60% if you pay for a full year of DAZN. 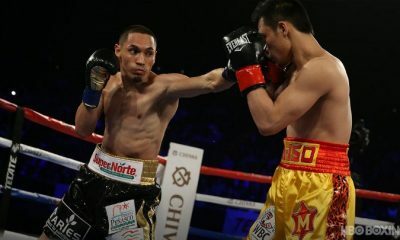 Sorry, we couldn't find any odds for Wisaksil Wangek vs Juan Francisco Estrada just yet, check back soon.